Discussion in 'Pokémon Chat' started by Gianfoxking13, Oct 17, 2010. Somebody say's I choose....and you complete the sentence by saying YOU, ABSOL! You know you're obsessed with Pokemon when you frequently refer to a "missing number". You know your obsessed with Pokemon when you've made over 50 sprites relating to- wait a gosh darn minute. 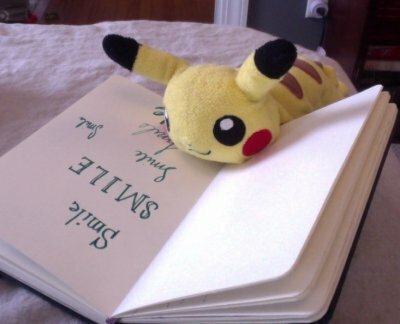 ..when I feel the happiness between me and my pokemon! !